Q: Can a price point of $150 million ever be considered a screaming deal? A: Yes—when it reflects a 20% discount on its previous price. 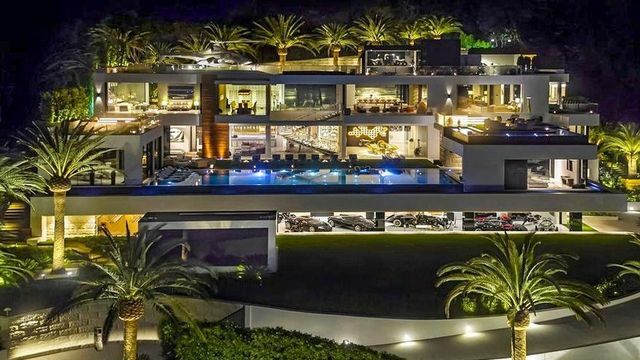 The famous “Billionaire” mansion in Bel Air, CA, ended 2018 with a $188 million price tag. 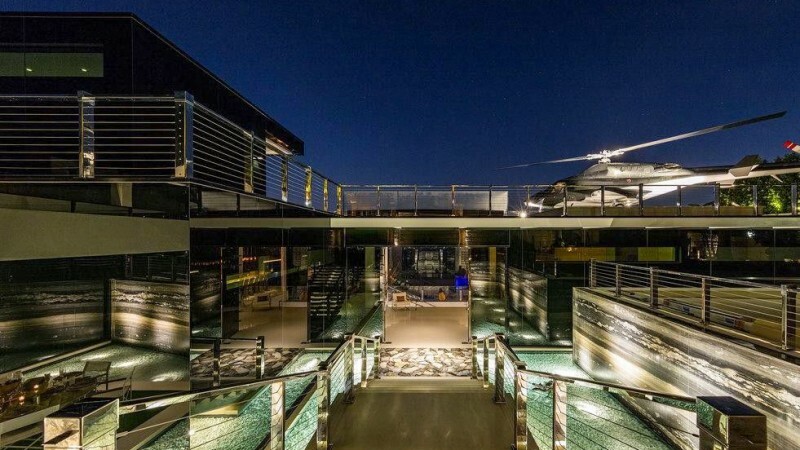 It’s now back on the market at a new, lower price of $150 million. Furthermore, when you consider the mansion was initially listed in 2017 for $250 million, the latest price suddenly looks a whole lot nicer. This week’s price reduction was attributed to recent global market conditions. 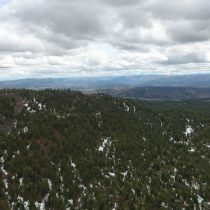 The plan to build a house with no comparables was always “to see what the market would bear,” according to Nest Seekers’ Shawn Elliott, who is co-listing the luxury estate with Branden Williams and Rayni Williams with Hilton & Hyland. 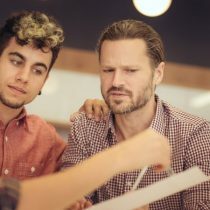 If $150 million for a private residence still sounds steep, there are high net worth individuals who could easily cut a check for it. “The megayacht business has never been stronger—with values over $200 million each, indicating this level of wealth does exist in the world,” says Makowsky. But well-heeled buyers still need to be wooed. 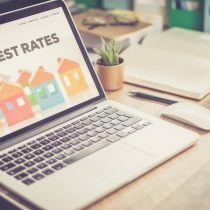 “Ultrawealthy buyers haven’t yet become accustomed to spending $200 million on a home—despite the amount of time they actually spend in it,” he says. And buyers must know this spectacular spec home isn’t any run-of-the-mill mansion. 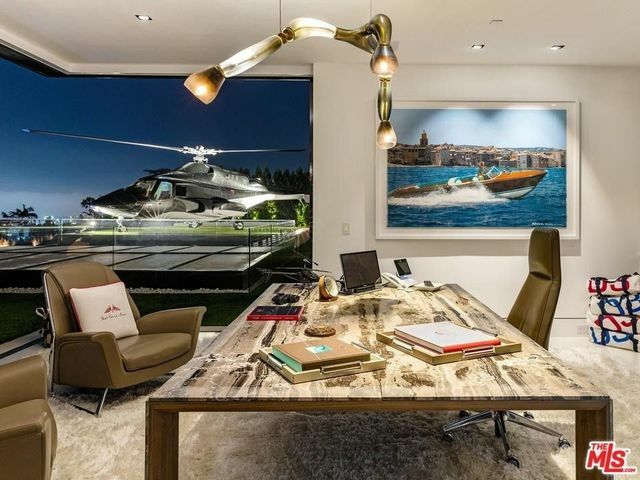 “The flawless attention to detail when you step inside 924 Bel Air Road is unmatched anywhere in the world,” says Makowsky. 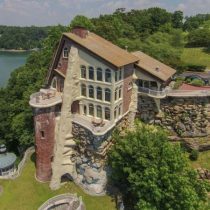 The mansion boasts a helicopter and helipad, 350 art installations worth an estimated $10 million, and an auto gallery stocked with a car collection worth more than $30 million. 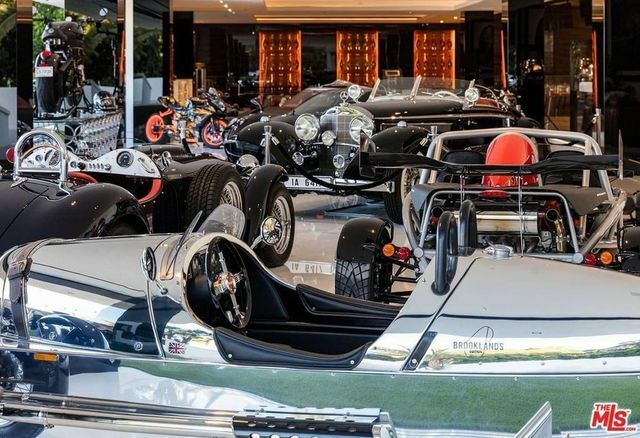 A $30 million auto collection comes with the house. The mansion comes with the helicopter used in the “Air Wolf” TV series. 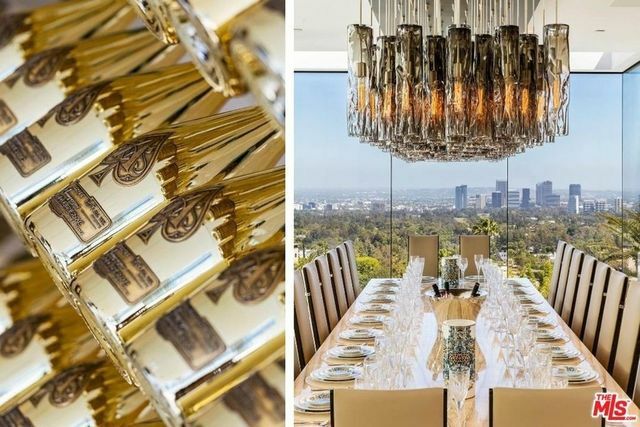 Other over-the-top amenities include two stocked wine cellars, with rare vintages and bottles of Beyoncé and JAY Z‘s Ace of Spades Champagne. Outside, there’s an 85-foot-long, glass-tiled infinity pool with a hydraulic pop-up movie screen on one side. There are a whopping 17,000 square feet of total outdoor deck space. 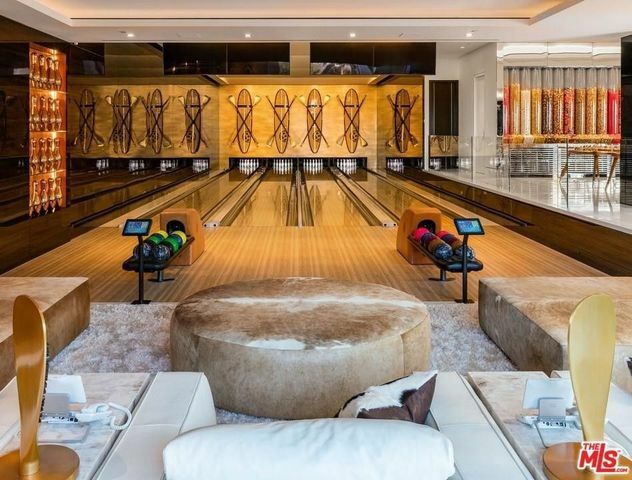 The interior of the home measures 38,000 square feet, when encompass two master suites, 10 guest suites, 21 bathrooms, three chef’s kitchens, five bars, a massage studio/wellness spa, fitness center, and four-lane bowling alley bordered by a candy wall. 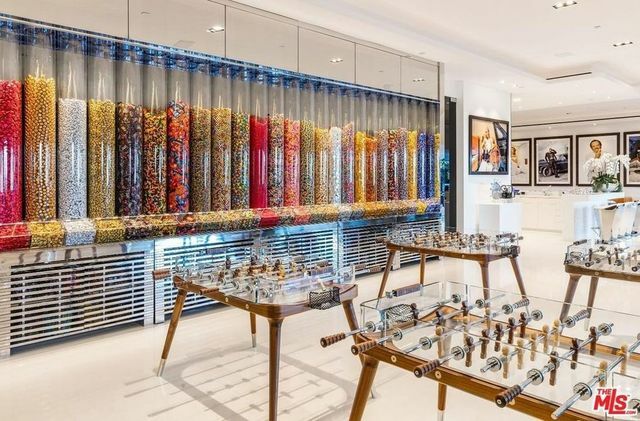 A similar candy wall was a huge hit in the $70 million Beverly Hills mansion Makowsky designed and sold at the end of 2014. At the time, it was the most expensive house ever sold in the 90210 ZIP code. Makowsky believes the mansion isn’t overpriced and is willing to deal with global economic gyrations. As proof, Williams and Williams represented a nine-figure sale last year—an 8,000-square-foot property in Malibu that sold for a record-setting $110 million.